At the time, television was a three-channel universe. And when she wasn’t playing sports, Markley parked herself in front of anything involving the Miami Dolphins or gymnastics, and was a devotee of ABC’s Wide World of Sports with Jim McKay. These days, Markley is Senior VP of Operations for ESPN — the largest single department in the company — and is responsible for everything that needs to happen, logistically and otherwise, to put the network’s 3,000+ live remote events and thousands of hours of studio programming on the air. It’s a job that requires grace under pressure, all the time. Like when a mobile truck caught fire on the way to an event, or when games run way long. “Nothing ends on time. Nothing happens when it’s supposed to happen. That’s what makes it so exciting!,” the 2014 Multichannel News Wonder Woman said. Markley’s route to ESPN involves a very small suitcase, a “short” trip to Connecticut, a horrible movie, and plain old serendipity. It goes like this: After graduating from the University of South Florida with a communications degree, relatives hooked her up to work on the crew of a movie being shot in the nutmeg state. “It was the worst film ever made — it’s not on IMDB,” Markley laughs. While there, she picked up a side job as an associate director with the ESPN mobile unit covering events at the Hartford Civic Center, and a weekend gig working in house, at ESPN’s studios. From there, she worked her way up, and up, and up to SVP, Production and Operations for ESPN International– ultimately launching ESPN 35 times, around the world, as well as 13 versions of SportsCenter in different languages. “I’ve worked with Jodi for over 20 years, on everything from network launches, show launches, and overall event management. She’s always the person who ensures that we’re extremely organized, and covering each and every detail,” notes Chris Calcinari, VP of ESPN & ABC Sports Remote Operations. Six years ago, she felt the need for a change, and heard about an open spot in operations. She found out who would make the decision, walked to his office, learned that he was in the restroom — and waited. “When he came out, I said, ‘can I walk you to your office? I want to talk to you.’” During the short walk, she asked for the job, and ultimately got it. Markley attributes her pluck to a family full of strong women, and a career full of strong mentors. Her mom and dad ran a para medical company in Florida; she’s one of four over-achieving daughters – one sister is a lawyer, one a pediatric surgeon and one a veterinarian. Colleagues say Markley is a wonder woman because of her steadfast commitment to the people of ESPN. Several described scenarios in which they became ill, and Markley went out of her way to help — helping a colleague with a long-term illness every day; driving another to the pharmacy and pushing her way to the front of the line to get an inhaler during an asthma attack. “One question I hear her ask her employees, colleagues and friends is, ‘what can I do?,’” said good friend and colleague Meg Green, Senior Director of Talent Negotiation and Recruitment for ESPN. For Markley, it really is all about the people. “Any well-oiled machine starts with happy people,” she says. 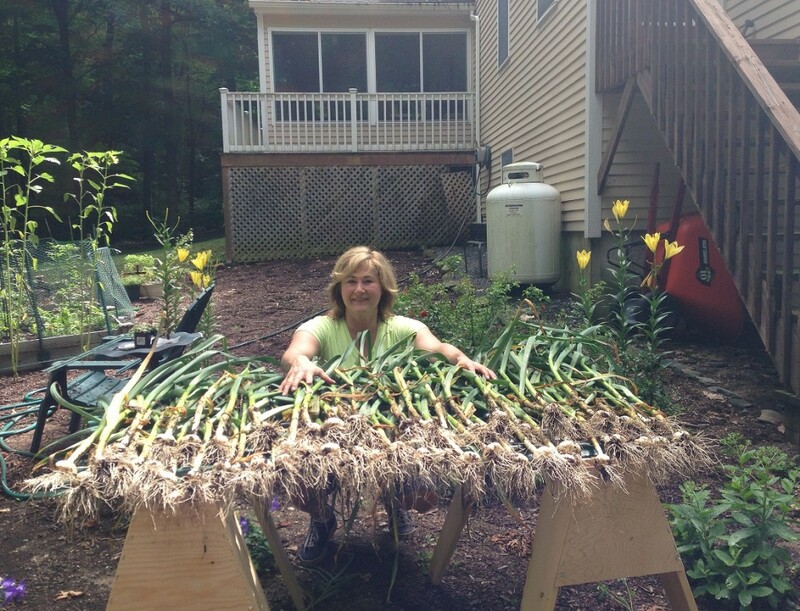 At home, she’s a “die-hard gardener,” and yoga practitioner. After a hard day’s work, she’ll “bust into a down dog” to chill out. She’s very close to her family, near and far — siblings still in Florida, plus husband Paul Rochford, and three kids: Samantha, 22, a business major at Southern New Hampshire University; Alison, 20, studying biology at Roger Williams University, and son Jacob, 16, who starts the college search this year. This profile originally appeared in Multichannel News. 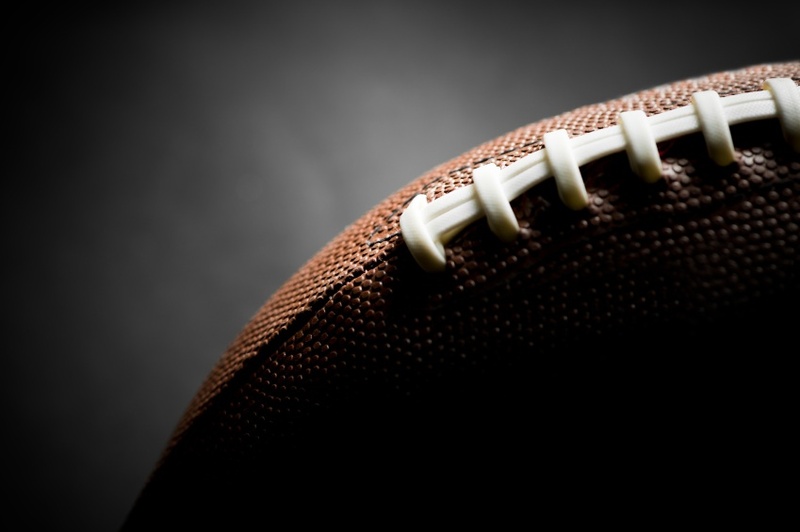 It’s Super Bowl time, and for network technologists, the big action has little to do with Broncos or Seahawks, and everything to do with how many people will watch it as a video stream over the Internet, vs. a traditional television broadcast. Telephony engineers even came up with a unit of measure for it — the Erlang (for Agner Erlang, the guy who came up with it). The Erlang measures the average number of concurrent phone calls carried by a circuit, over a period of time. So far as we know, there’s still no official “video erlang,” but the concept is the same. The numbers: In 2012, the Big Game hit the Internet as a live video stream for the first time. A little over a million people (of over 100 million) tuned in. Last year, about three million people (out of 108 million) watched the game as a live Internet stream. At issue is what happens when half or more of SuperBowl viewers tune in over the Internet, and/or using Internet Protocol. What happens, for instance, when 50 million people are all watching the same thing, as a live video stream? What happens when they pause, or rewind? “If it were something you could hear, what you’d hear is a giant flushing sound,” one technologist quipped about it last week. Refresher: “Multicast” is the Internet-y way of saying “broadcast,” meaning one to many. Right now, when you stream anything over the Internet, you’re watching it “unicast.” A special session is set up between you and the server holding what you want to watch. If your neighbor chooses to watch the same thing, she gets a different unicast stream. One to one. Were all 108 million football watchers need a unicast stream, of the same thing, all at the same time? This is what people are talking about when they say the Internet would buckle. So where are we with multicast? Cable technologists say they’re making steady progress, but are divided over models of when things go wrong. Some say the efficiencies enabled by multicast only kick in when 30% or more of viewers are watching the big game over the Internet; others say the operational impacts, and especially ad insertion, are going to be significant. So here’s my wager: Either the Broncos or the Seahawks will win, and six million people will watch the game as a live Internet stream. LAS VEGAS — At this writing, my feet have logged three days and 15.2 miles of walking the 1.8 million square feet of 2014 International Consumer Electronics Show (CES), and there’s still two days of Show to go. Here’s the bigger takeaways so far. A common refrain, during demos: “And after you pair your (name of dumb thing) to your house, you can (make your house / your thing smart. )” Ask the oven what it’s doing. Ask the dishwasher. The garage door. It goes on and on and on. 3. Health and fitness gadgets, which go under the category of “wearable technology,” took up 25,000 square feet of exhibit space this year, and are further proof that CES is a hypochondriac’s paradise. Alongside the now-saturated wearable pedometer marketplace, there were wristbands that measure the amount of sun your skin is receiving, and gadgets that collect 5,000 data points from your body — every hour. 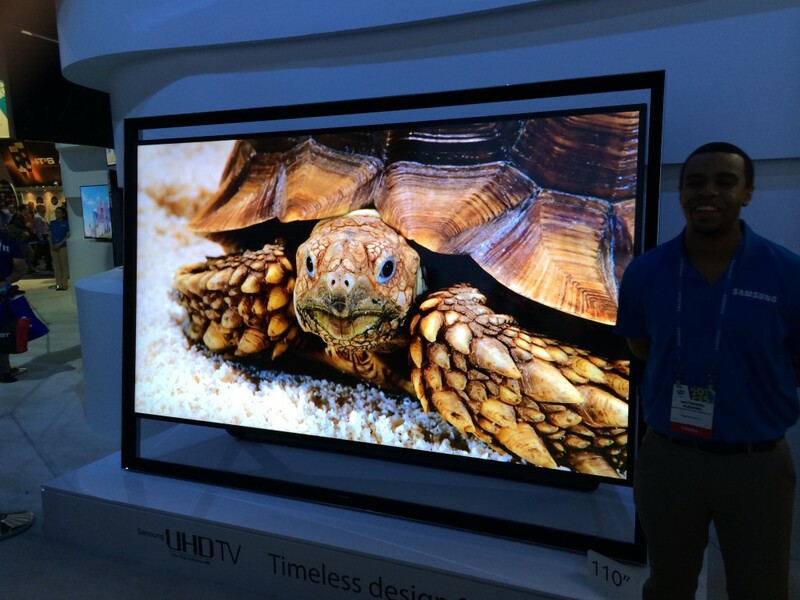 I’d be remiss if I didn’t mention 4K television, which also goes by UltraHD. It was (predictably) everywhere, and sure, it’s gorgeous. It’s also still way ahead of the rest of the television ecosystem, from the cameras that can film in 4K, to the HDMI connector on the set itself — and everything in between. I’ll stick with a 2013 observation about 4K: If it’s of interest to you, find somewhere else for the bookcase, or whatever else is currently occupying your largest wall. This column originally appeared in the Platforms section of Multichanel News.